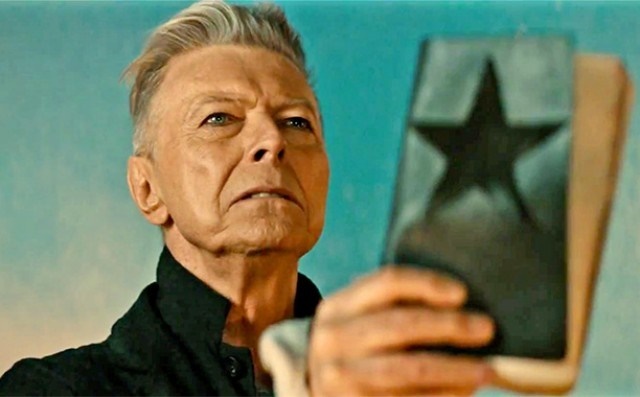 Waking up to the horrible news of David Bowie‘s death due to cancer, this should have been a celebratory post highlighting the Thin White Duke’s heading the first loop of 2016 with ‘Lazarus’ the excellent second single from his magnificent swan song ‘Blackstar’. Instead serves as a mourning for his shocking loss to cancer. One of the biggest heroes in rock history, through the decades his chameleon ways went through endless reinventions, so influential and present everywhere Today that popular music wouldn’t be the same without his iconic body of work. Bowie has left us on a high, with his best work for years, and will be forever remembered by the lucky generations which enjoy his groundbreaking creations and the future ones who will certainly be revisiting his incomparable artistic legacy. R.I.P. David Robert Jones. The first new loop of the year is a special edition previewing some of the best music 2016 is delivering, featuring new tracks by some of its most eagerly anticipated records: Kanye West, Radiohead (their terrific Bond theme they rejected to give the gig to ..ehem..Sam Smith); Pusha T; Savages; The Weeknd; Wild Nothing; Yeasayer; Damien Jurado; Katy B feat. Four Tet & Floating; LCD Soundsystem; Tove Lo; Hinds; Chairlift: Archy Marshall (better known as King Crule)..
And some new names you are likely to be listening to during the next twelve months. Among them, Archy Marshall; Sofi Tukker; Little Simz feat. Bibi Bourelly; Tate Kobang; She-Devils; Marlon Williams; Novelist; dvsn; Hinds and Charles.